Coupon required. Not valid with any other offer or discount for the same service. Restrictions may apply. Valid at participating Jiffy Lube Brake & Service centers. PKBRK10 Coupon void if altered. Expires 05/04/2019. Coupon required. No appointment necessary. Not valid with any other offer or discount for the same service. Includes up to 5 qts of oil. Valid at participating locations. Code: PKO15 Coupon void if altered. Expires 05/04/2019. Coupon required. Not valid with any other offer or discount. Restrictions may apply. Valid at participating locations. Code: PKANY10 Coupon void if altered. Expires 05/04/2019. For quick and efficient automotive repair and maintenance, bring your car or truck to Jiffy Lube Auto Service Center, La Habra, CA. Our ASE certified mechanics provide excellent auto expertise to complete full service automotive repair at our garage. Whether you need oil change services, transmission repairs, AC repairs or diagnostics – we’ve got the facilities and wherewithal to see your job to the end. We also take care of any and all cracked windshields. Before you bring your car or truck to us, be sure to get a printable Valpak coupon for the best savings on your next service with us. 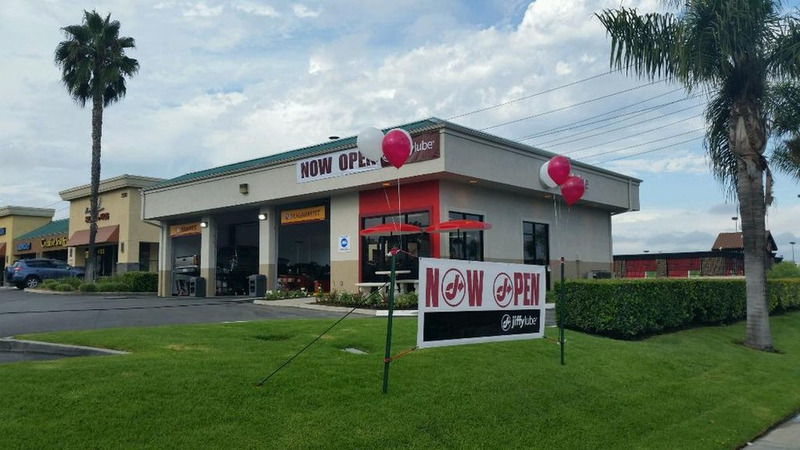 Jiffy Lube in La Habra is located on W Imperial Hwy and is close drive from the surrounding cities of Fullerton, Brea, La Mirada, Placentia and Buena Park. 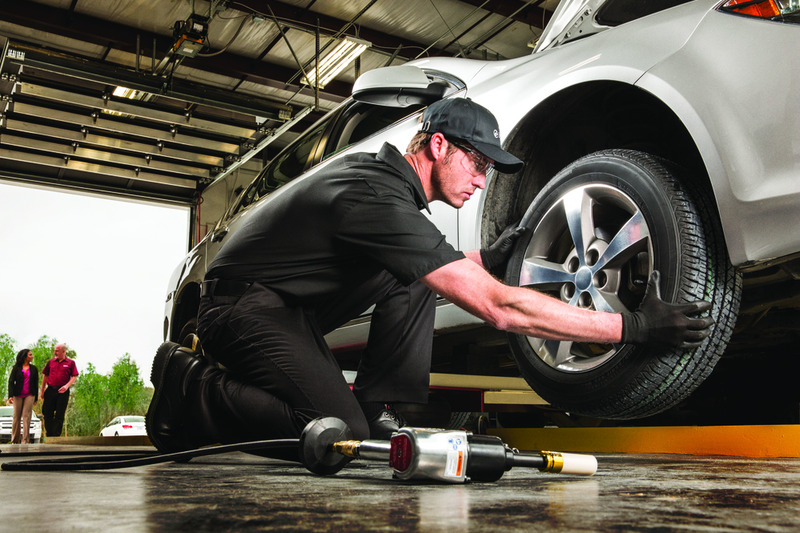 Redeem our Jiffy Lube Coupons at our location to save on your next service. Up to 5 qts. Motor Oil - Oil Filter - Inspect: Engine Components - Brake Fluid - Serpentine Belts - Wiper Blade Check - Engine Air Filtration - Exterior Lights - Chassis Lube - Engine Fluid Top Off - Tire Pressure - Transmission - Differential - Transfer Case - Power Steering - Windshield Washer - Battery Water - Clean Interior Windows - Interior Floors. *FREE Top-Off Between Service Visits, Jiffy Lube Signature Service® Oil Change, Air Conditioning Service, Air Filtration & Filter Replacement, Radiator Coolant (Antifreeze) System, Differential & Transfer Case Service, Electrical System and Battery Diagnostics, Fuel System Cleaning & Filter Replacement, State Inspection & Emissions Testing, Tire Rotation, Transmission Flush, Wiper Replacement & Windshield Repair, Fleet Services. Fuel Saving Tips, Jiffy Lube Recycling (motor oil, transmission and coolant fluids), Vehicle Fleet Services Available.